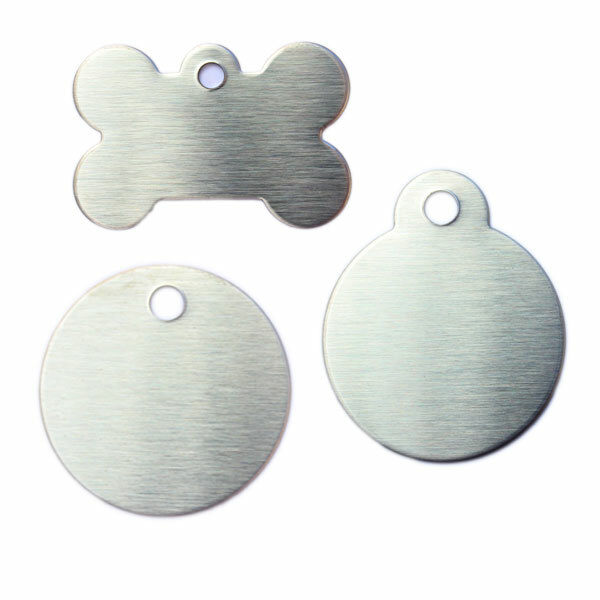 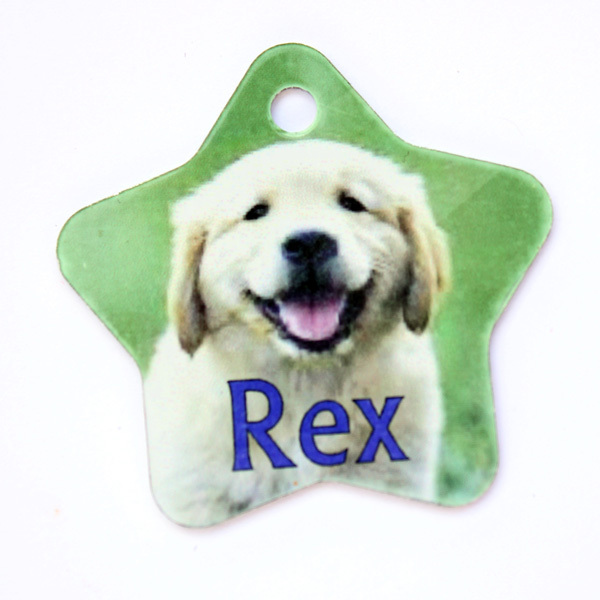 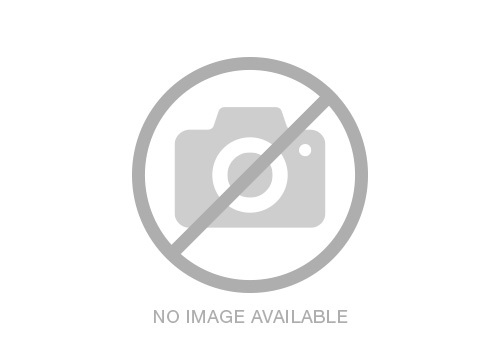 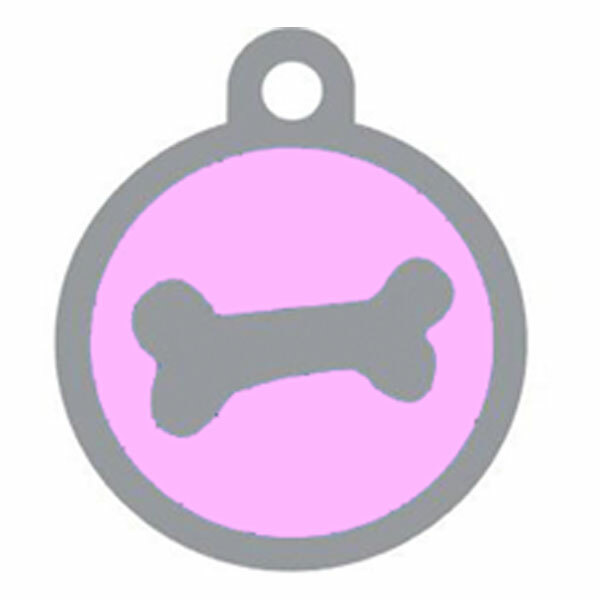 Stand out from the rest with a photo of your pet on a pet tag. 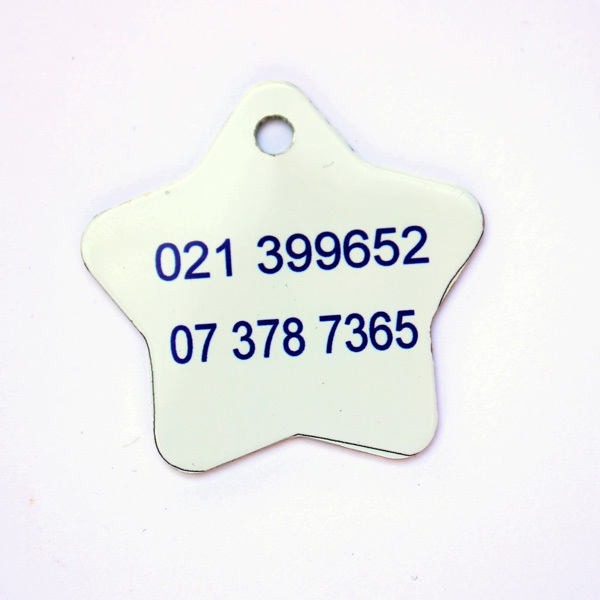 These are hard wearing and the printing is of great quality. 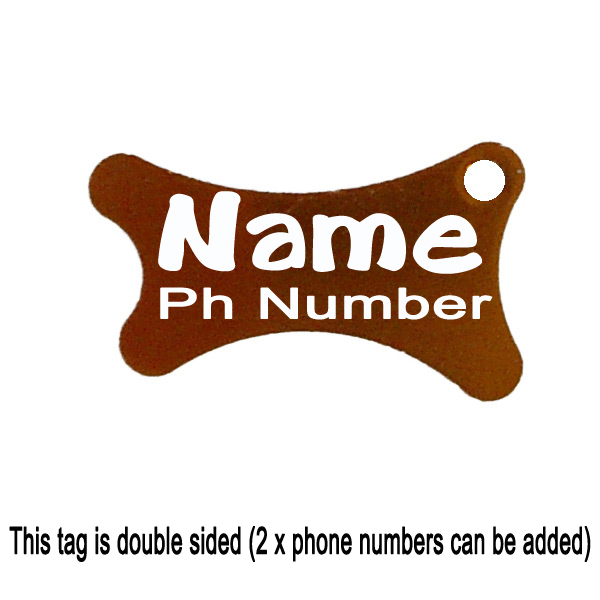 Choose the tag that suits your photo/design, upload and leave the rest to us.